Owners of AR-15s and other .223/5.56 NATO rifles can save some serious cash with this affordable .223 Remington ammunition from Wolf. 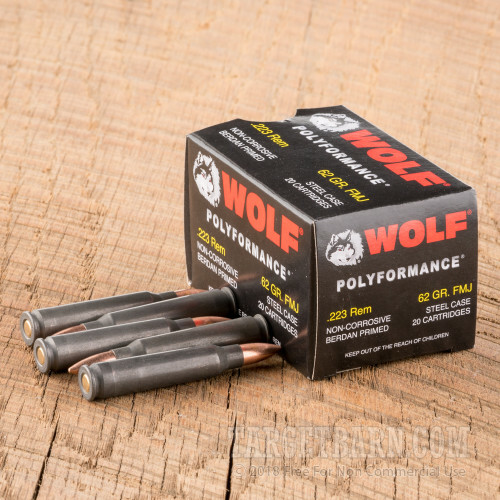 These cartridges deliver reliable performance and good accuracy at a reasonable price; the only downside is that they cannot be reloaded. 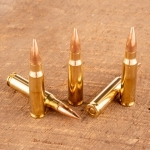 Each round in this box of 20 fires a 62 grain full metal jacket bullet at 3,025 feet per second. 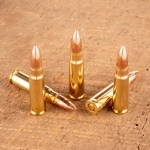 While this is not mil-spec ammo, it will produce ballistics comparable to those of M855 ball. 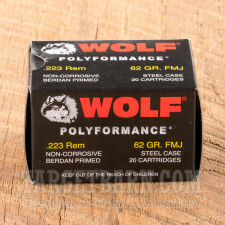 Wolf Polyformance ammo is named for the polymer coating applied to its steel casings. 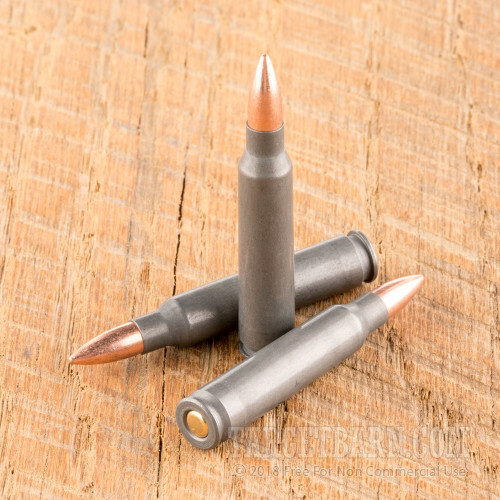 This coating reduces friction during feeding and ejection and improves reliability. 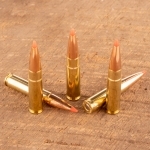 These cartridges use non-corrosive primers and have magnetic properties which may make them unsuitable for some indoor ranges. 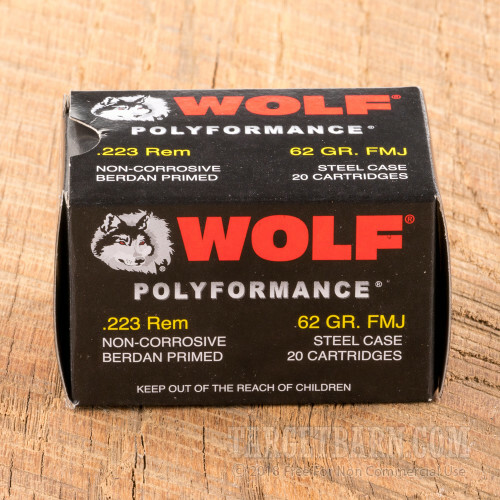 Wolf Performance Ammo has recently issued a statement that their ammunition should not be used in Smith & Wesson M&P 15 rifles. 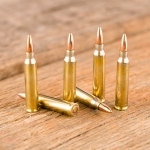 We strongly encourage you to follow their advice for your own safety.